Many Scottish tourism businesses have close working relationships with the international travel trade. In this section you’ll find a comprehensive directory of all those companies who have stepped forward and committed to special rates, discounts and commissions exclusively available for the travel trade. From whisky distilleries to airlines and from language courses to barge tours – search our database to complete your itinerary or simply browse for new ideas! You’ll not only find the service you are looking for, but also an indication of the commission levels granted as well as full contact details for the business in question. Gartmore House runs Craft and Activity holidays throughout the year. There is an extensive list that you can choose form whether your interest is in knitting, painting, patchwork and quilting and that’s just to name but a few. 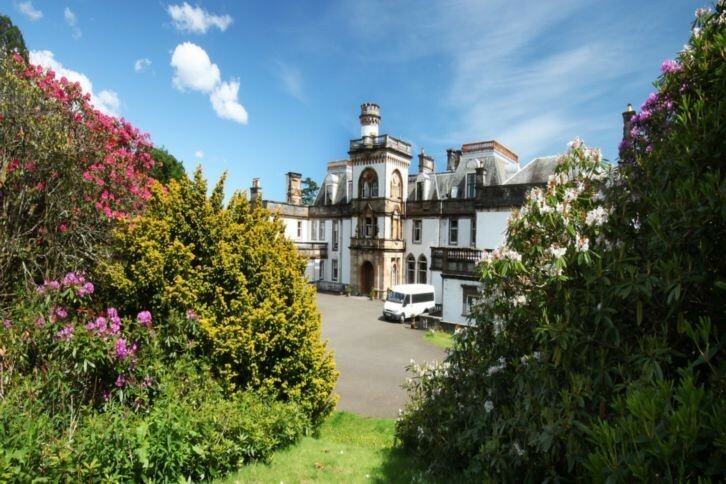 Gartmore House is situated in Central Scotland in the beautiful countryside of the Loch Lomond and Trossachs National Park. All our crafts and activities are suitable for all levels of ability. Our tutors are friendly and have a vast amount of knowledge on their subjects and will put you at ease form the word go. It’s an opportunity to meet new friends with a high percentage of our guests returning again and again. Stay in comfortable accommodation with your ow en suite room. All meals included and we can also take the stress out of getting here by offering a pick up and drop off service from Stirling Train station (which has direct links to both Edinburgh and Glasgow). We offer 2, 5 and 6 night breaks and with the 5 and 6 night break there is an optional trip out on the Wednesday afternoon to see some of the sights around the National Park. A beautifully restored 19th century stone cottage in a spectacular Cairngorms location. 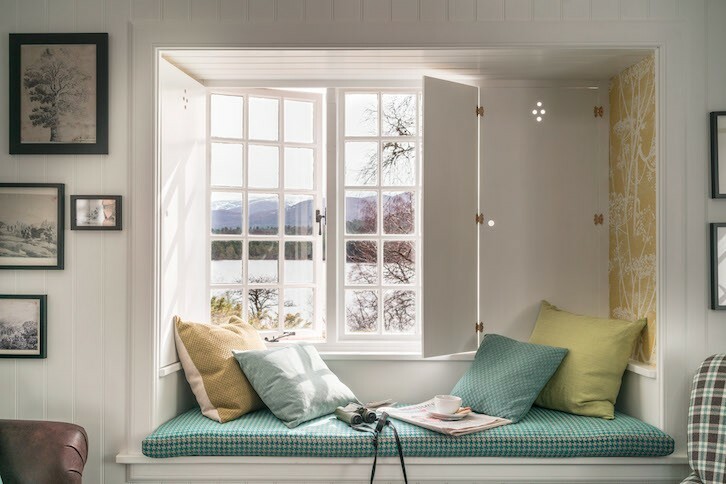 Originally built as a folly on the shore of picturesque Loch an Eilein in Rothiemurchus, a privately owned Strathspey estate and a special area for conservation, it was renovated in 2015 to provide the perfect luxury Highland lochside retreat for two. The view from the secluded west side of the loch, out to the ruined castle on the island, is one of the most romantic vistas in Scotland. Forgan’s has a simple aim to deliver quality Scottish food and drinks in a warm and welcoming atmosphere. Situated on the beautifully cobbled Market Street of the famous golf town, St Andrew’s. Our semi private dining areas – or Bothies as we like to call them - offer a welcoming charm. 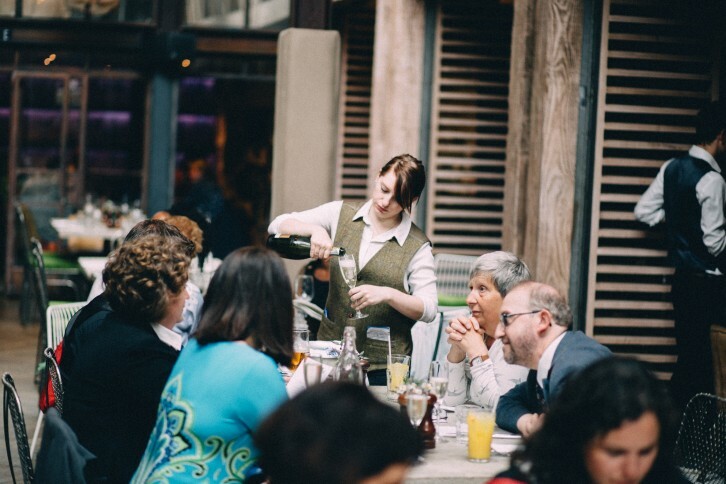 Suitable for large lunches and intimidate dinners Forgan’s is the ideal location for your next event. The Doll’s House is one of St Andrew’s most recognizable spots to eat & drink. We can cater for your clients in our private dining room upstairs with space for up to 60 guests in a comfortable and truly unique Scottish venue. 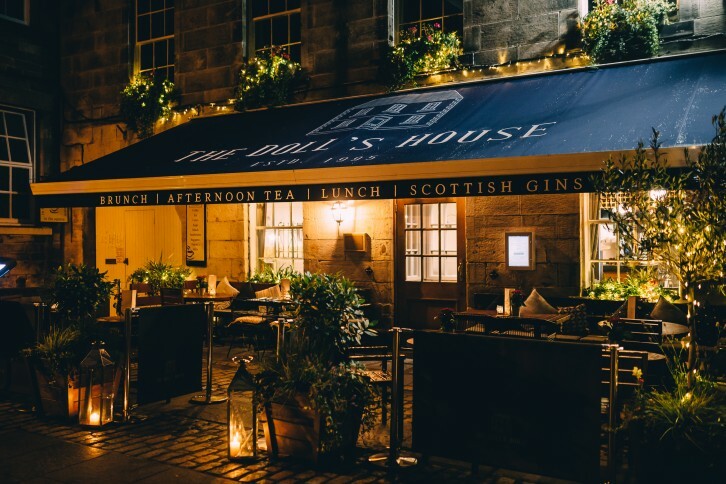 Nestled in the heart of St Andrews Old Town, The Doll’s house, with its secluded intrigue is placed in the centre of the pedestrian square behind the distinguishable Holy Trinity Church. We are an award-winning family company offering luxury coach services for FAM trips, airport transfers, team building & sport events, group tours, tourists visiting our famous attractions etc. 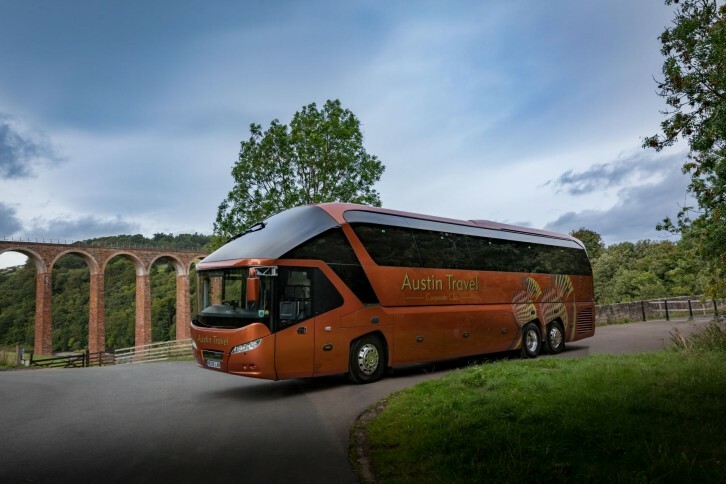 We aim to be the ‘go to’ coach operator in Scotland who are continually recognised for excellent & safe customer services with our range of luxury coaches, experienced drivers & knowledgeable guides. Looking for an idea for your next group experience? We are here to help & ready to welcome your group. 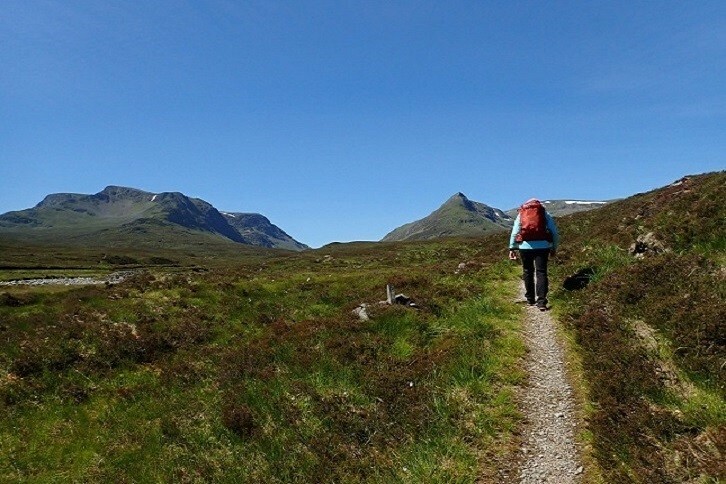 Perthshire Treks specialises in providing individuals and small groups with safe, enjoyable and interesting walking adventures in Perthshire and elsewhere in the Scottish Highlands. We can take your clients up some fantastic hills, along old drove roads or to hidden corners, spectacular waterfalls and historic sites. It can be as relaxed or as challenging as your clients want it to be. Please contact us to find out more about what we can offer. 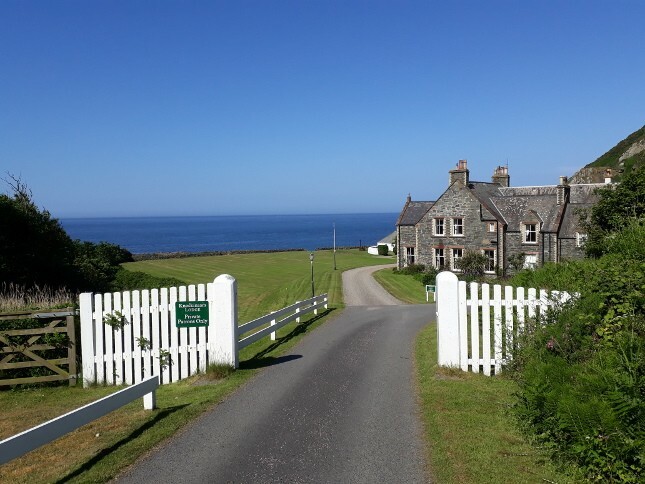 Knockinaam Lodge is a 10 bedroom shooting lodge that is nestled in its own cove facing the Iris Sea. It is a true retreat from the hustle & bustle of life. 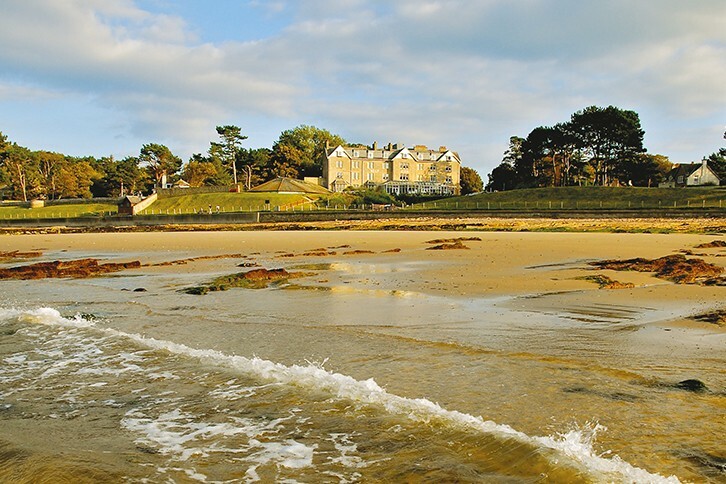 This Lodge bears testimony to the golden age of touring and sporting activity and has carefully retained all that unmistakable character and personality, and many artefacts of a bygone era. With 3 rosette AA restaurant and 5 gold star restaurant with rooms run by Sian and David for the past 15 years, it is the best kept secret in Dumfries & Galloway. We offer a 7-course Taster menu each night, sourced from local produce and our own kitchen garden, and are able to cater of all dietaries. We are also on the South West 300 touring route which maybe of interest to your clients and close to the Cairnryan ferry terminal to Belfast. Dumfries & Galloway is an unexplored area of Scotland with so much to offer including distilleries, historic houses & castles, fantastic walking and rugged coastline. We would welcome small groups or FIT’s. 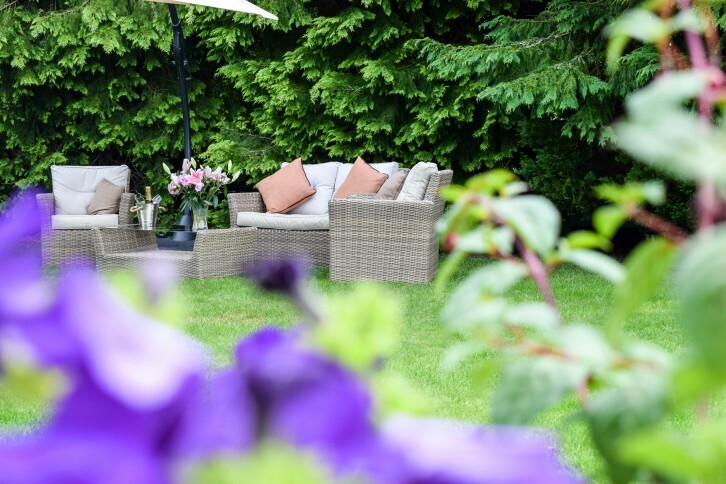 Our 1 night D, B & B rate starts from £170.00 per person, per night for the smaller rooms and up to £230.00 for the suites. We do also have a family suite (included in the 10 rooms) which has a King-size bed, small lounge area, large bathroom which then leads onto as twin room ideal for children. Learn more about photography on walking photo tour by local photographers through Dundee City centre, passing iconic buildings like the Caird Hall, DC Thompsons HQ and the Dundee Contemporary Arts centre. You will leave with some of the best shots of the city! 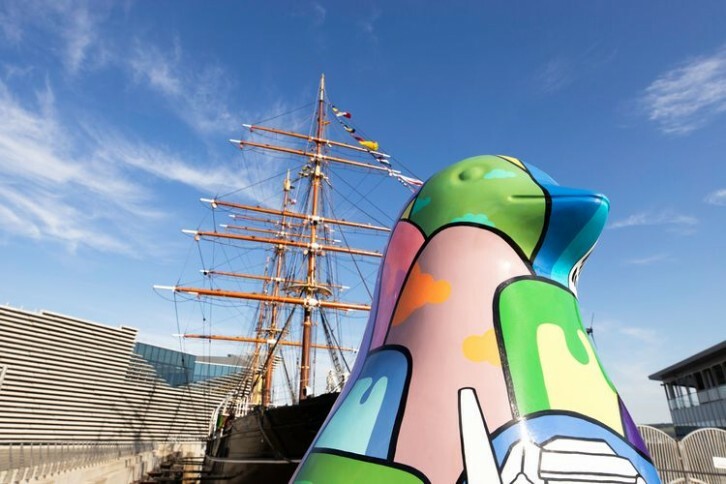 On the way, you will see some of the best local coffee shops we love, some of Dundee’s best bars and restaurants, and you will meet some of Dundee's most famous residents like Desperate Dan and Mini the Minx. You will also discover hidden works of art in the most unlikely of places. The tour will end at the distinguished architect Kengo Kuma designed Victoria and Albert Museum, Scotland’s only museum of design. Johnstons of Elgin is a unique five star visitor centre situated on the banks of the river Teviot in Hawick. One of the world’s leaders in luxury cashmere and fine woollens, take a guided tour around the mill to discover quality in the making. 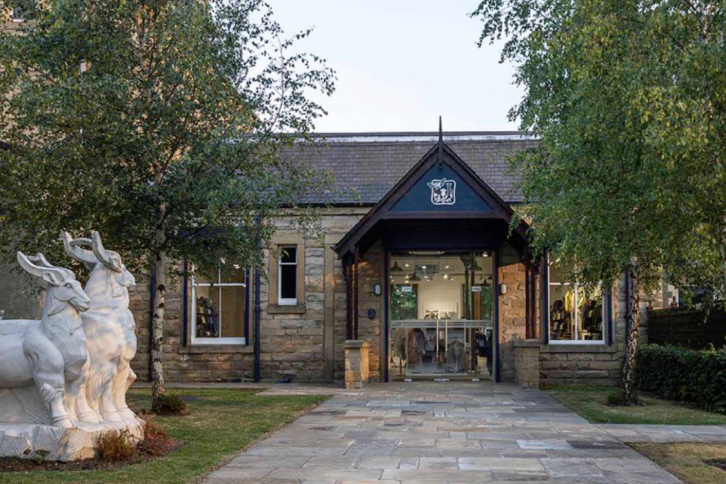 Browse our clothing and accessories in our mill shop before heading to our taste our best accredited coffee shop and enjoy freshly baked scones, lunch or afternoon tea. Paxton House, a fine example of Neo-Palladian architecture, it was completed in 1763 with the primary aim of impressing a Prussian bride. Sadly the star-crossed lovers never married or lived in the house. You will be guided through 8 generations of family history including a rags to riches story, travels in America and the Caribbean to fortunes being made in sugarcane fuelled by the slave trade. Paxton House is home to Scotland’s largest private picture gallery and boasts a globally significant collection of Thomas Chippendale and William Trotter furniture. A true Borders hidden gem! Winners of Scottish Guest House of the Year 2018, Craigmhor Lodge & Courtyard is a luxury Guest House tucked away in enchanting woodland grounds in the popular Highland Perthshire town of Pitlochry. 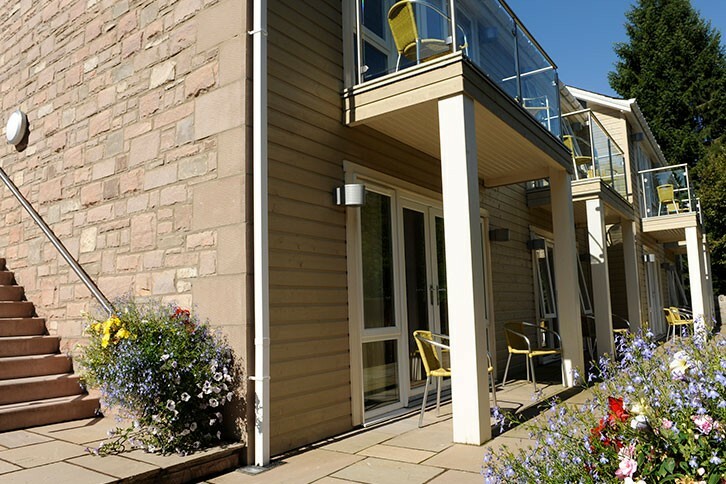 Offering high quality bed & breakfast accommodation in 12 courtyard and 3 lodge bedrooms, Craigmhor Lodge is the perfect base to explore the area from. 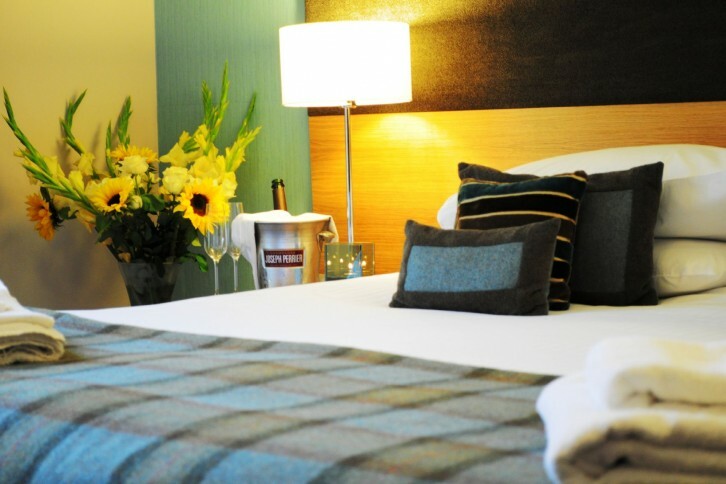 All guest rooms are en-suite, stylishly decorated in the muted colours of Highland Perthshire and are meticulously presented with many thoughtful touches to make your client’s stay extra special. 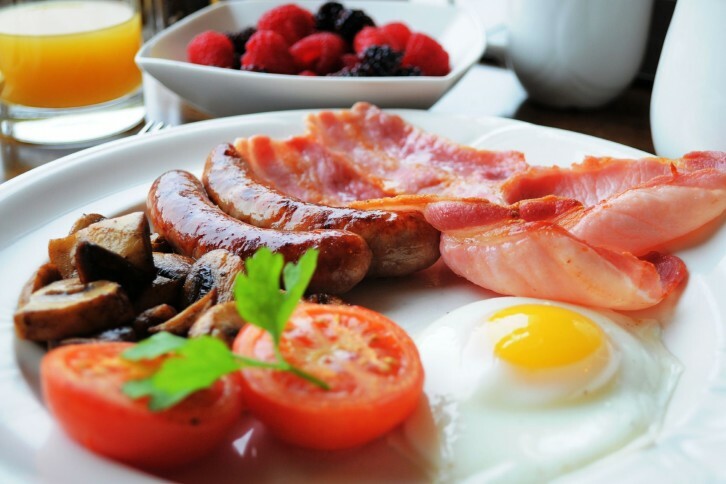 Breakfast at Craigmhor Lodge is a delight with extensive cold and cooked options made with ingredients sourced from local suppliers. Beyond Adventure is a specialist provider in outdoor wilderness activities & experiences. Specialising in canoeing, kayaking & paddleboarding, hiking and mountain biking they can tailor any adventure to fit your needs. From day taster sessions, micro adventures and to longer, more remote wilderness expeditions - drop into the By the River base, try climbing on their wall and become inspired to start your journey! Tweed, one of Scotland’s finest gifts to the world and originating here in Hawick. The term Tweed was coined quite accidentally in 1826 a the result of a misread label on a shipment of woven wool ‘Tweels’ (the scots word for twill) from weaver William Watson of Commercial Road in Hawick to a London cloth Merchant. 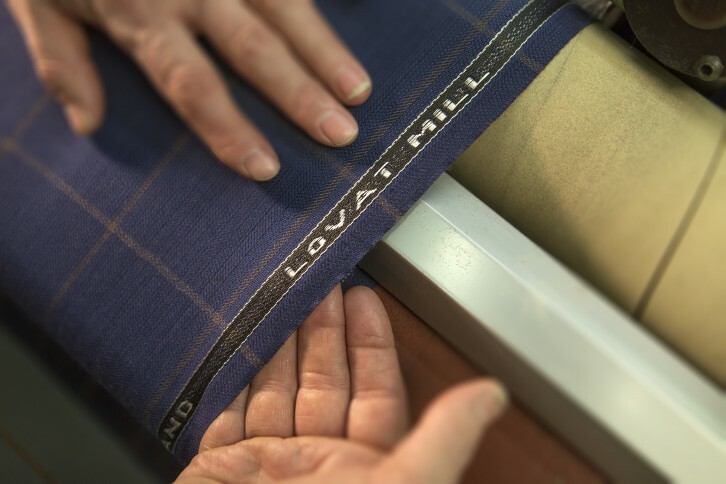 Proud to be ‘The Home of Tweed’, Lovat Mill continues to tell the story of Tweed in its birthplace and produces the largest selection of stocked Tweeds in Scotland. 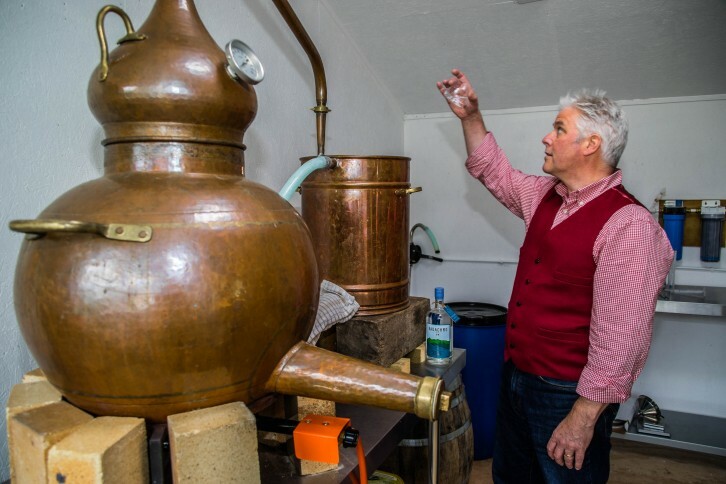 Badachro Distillery is a small family run, artisan distillery, the main product being Badachro Gin. Tours & Gin Tasting Experiences are available by prior arrangement. We also have 2 B&B rooms available on the same site - Aid Hill B&B - along with a small self-catering property. We can offer the full package to you client with accommodation, Gin experience and fabulous west coast scenery. The Golf View Hotel and Spa offers 4-star accommodation and service to complement this. 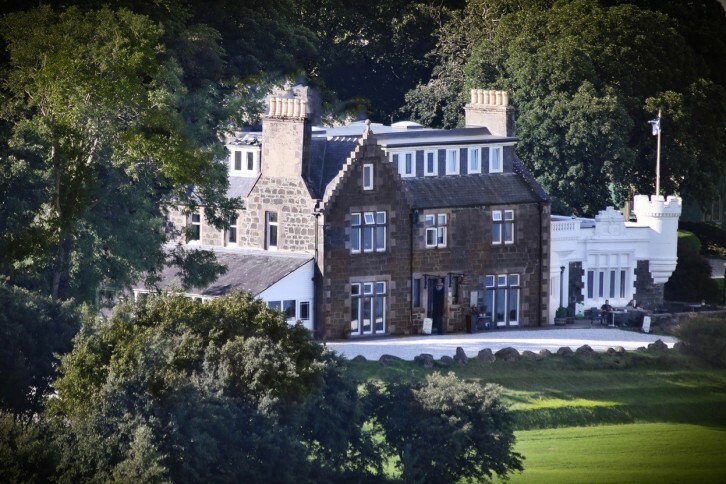 With 42 rooms, panoramic views over the Moray Firth, award winning dining, event space, attractive grounds, spa and leisure facilities we really do provide a perfect venue for your guests. 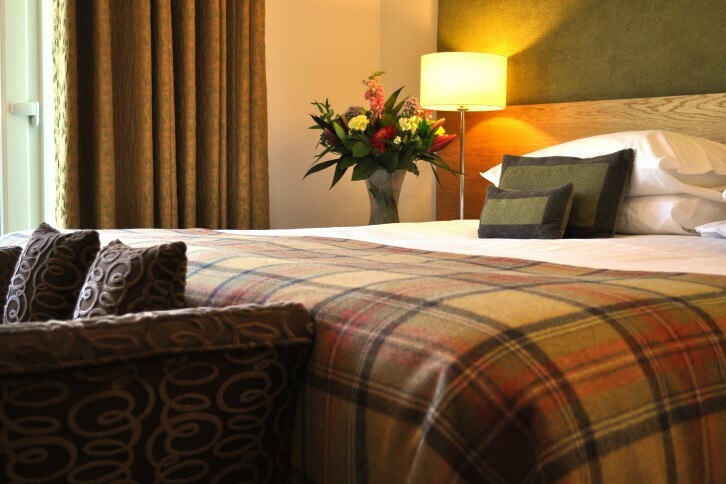 Located near Inverness airport and key road and rail links the hotel makes an ideal base to explore what Moray & Speyside in Scottish Highlands have to offer. From championship golf courses, to the Speyside Way Whisky Trail, Culloden, Cawdor and Dunrobin Castles, dolphin watching and of course Loch Ness to name a few. Learn to cook delicious Scottish recipes using local Ayrshire, seasonal produce at the Home Cook School kitchen Maybole, South Ayrshire or in the comfort of your holiday let kitchen. 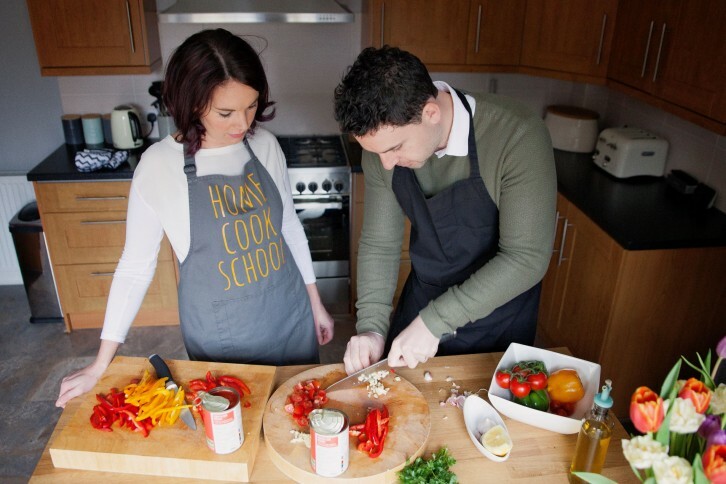 Home Cook School is situated in the 'Land o Burns' in Maybole, a small market town sandwiched between Culzean and Robert Burns' birthplace, the beautiful village of Alloway. One-to-one and group sessions available. Prices from £80pp for a 2 hr lesson. 2hr, 3hr and full day lessons available. Suitable for all levels. Dundee Rep Theatre is one of Scotland’s most welcoming and awarded theatres creating and showcasing world-class theatre, dance, comedy & live music. 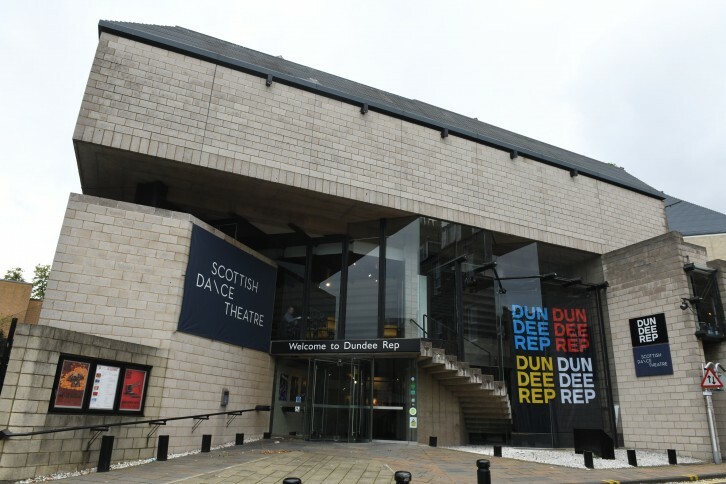 Dundee Rep sits at the cultural heart of Scotland and the City of Dundee. Visit our award-winning Rep Cafe Bar/Restaurant, your ideal destination for a relaxing coffee, lunch with friends or intimate dinner. All our food is freshly prepared, offering a stylish blend of classic and modern dishes. 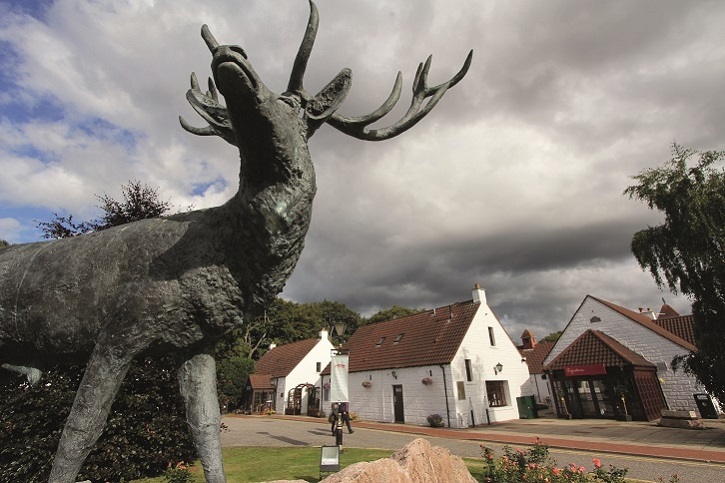 Baxters Highland Village has a variety of speciality shops, with the complete range of Baxters and Audrey Baxter food products, plus wines, whiskies, craft beers, cookware & gifts. Our 120 seat restaurant serves delicious Scottish fayre, including Baxters famous soups, pancakes & home baked cakes. Located on A96 between Mosstodloch & Fochabers. Open 7 days a week, 10am-5pm. Phone for seasonal hours. River Ness Rafting offers unique, family-friendly raft trips in Inverness. Groups of up to eight customers are taken by minibus from Inverness City centre to launch sites further up the river Ness. Trips are between one to three hours duration. 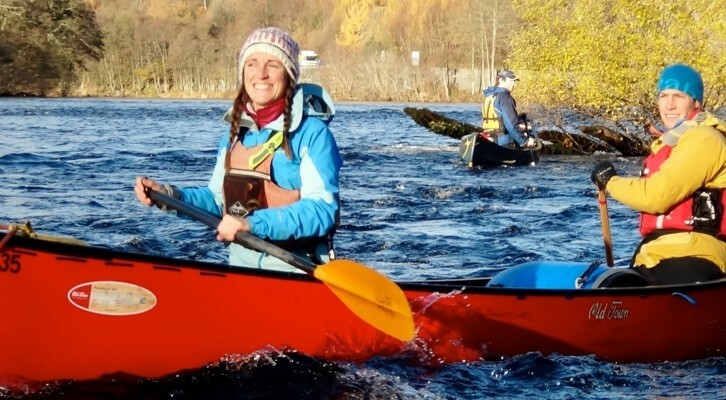 Following a safety brief from their fully qualified raft guide they gently paddle down the River Ness - through history, nature and beautiful scenery. The raft guide provides an engaging commentary throughout the trip. All kit and transport is supplied. Brand new, custom built distillery in South Skye. Open Mon-Fri 10am-4pm with tours running every half hour (with the exception of 1.30pm). Tours last 45 minutes and cost £10 per person. 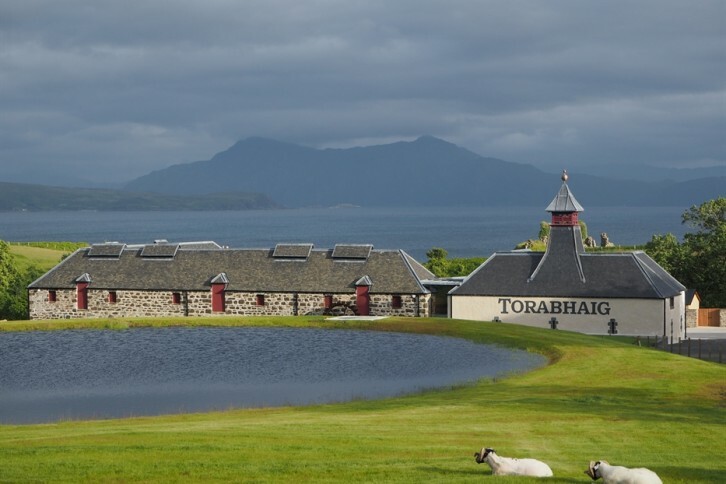 Included in the tour is a 15ml taste of Mossburn Island Blend (a blend of single malts) blended and bottled by the owners of Torabhaig Distillery, Mossburn Distillers. Max of 8 people per tour. Disabled access is available including on the tour. On-site there is a Whiskey Shop, Café serving home-made soup, sandwiches and refreshments. Outdoor seating is available in our courtyard. Mellerstain House and Gardens is one of Britain's best stately homes. 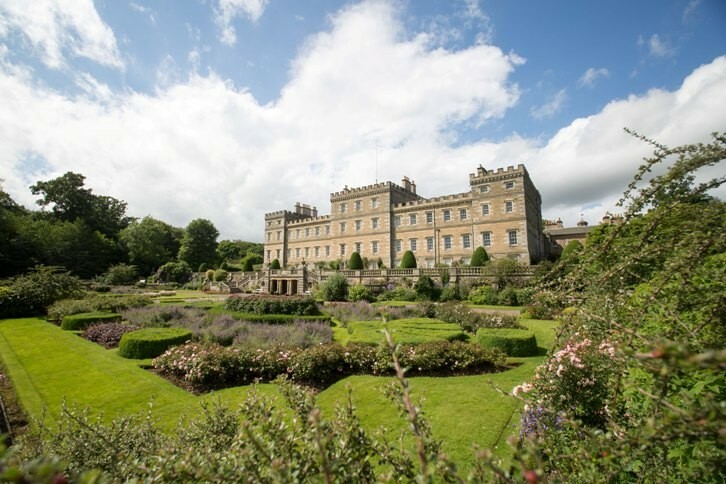 The house, formal gardens and grounds attracts visitors from across the world for a truly memorable, top-quality experience. 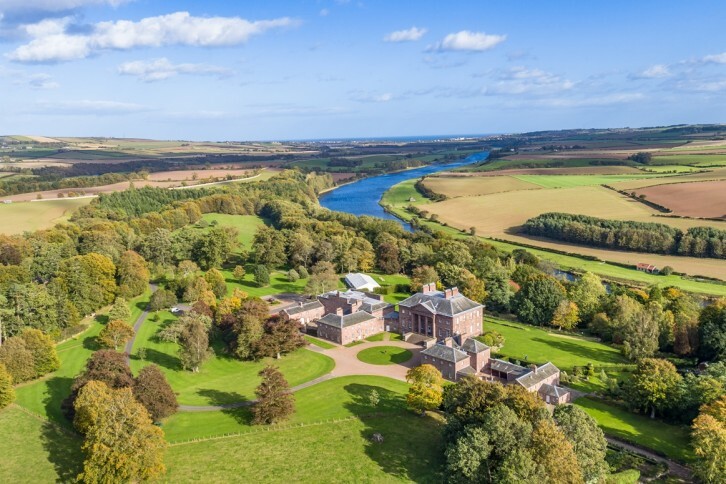 This Robert Adam architectural masterpiece is still home to the 14th Earl of Haddington. Groups tours are available throughout the year and visitors are treated to a unique insight into the house by our friendly and knowledgeable guides. 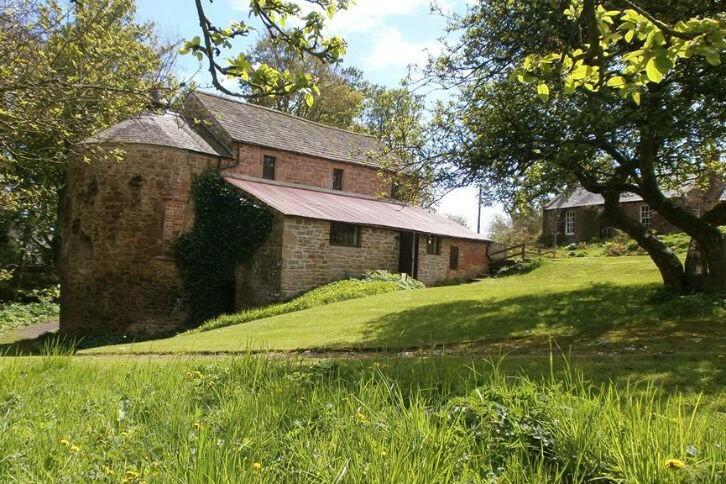 Set in a quiet river den, just outside Dundee, Barry Mill is a traditional Scottish water-powered corn mill re-built in 1814. It is a curious working rarity on 3 floors with an operational waterwheel. Visitors can hear stories about food, technology, language, sustainable energy and many little known unusual cultural stories relating to it’s long history -besides seeing the mill in action! We have a small shop & catering option but a warm welcome, ample parking and some wonderful riverside walks. We are a family-run business dedicated to providing our clients with unforgettable cycling holidays in the Scottish Borders. We cater for all levels of experience, whether you are a thrill seeker or just want to experience the natural beauty of the Tweed Valley by mountain bike. We believe in working with local service providers and the knowledge and expertise which comes with it, making it easy for you to enjoy a hassle-free holiday. * SCOTSagents need not sign up again.